The Amigo Mio Stable Sheet is a fantastic value for money rug that is ideal for use as a summer stable rug to keep your horse clean or as a travel rug. 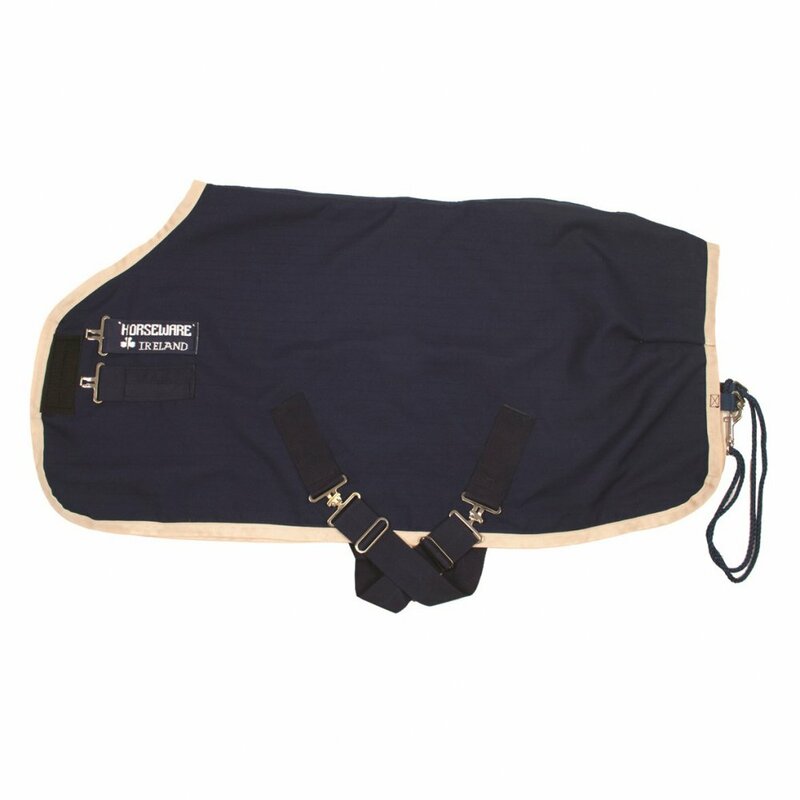 This Amigo Stable Sheet is based on Horseware's classic original cut and features cross surcingles and shoulder lining. Coordinating Amigo Mio rugs are available. This Mio Stable Sheet is made from 100% polyester.